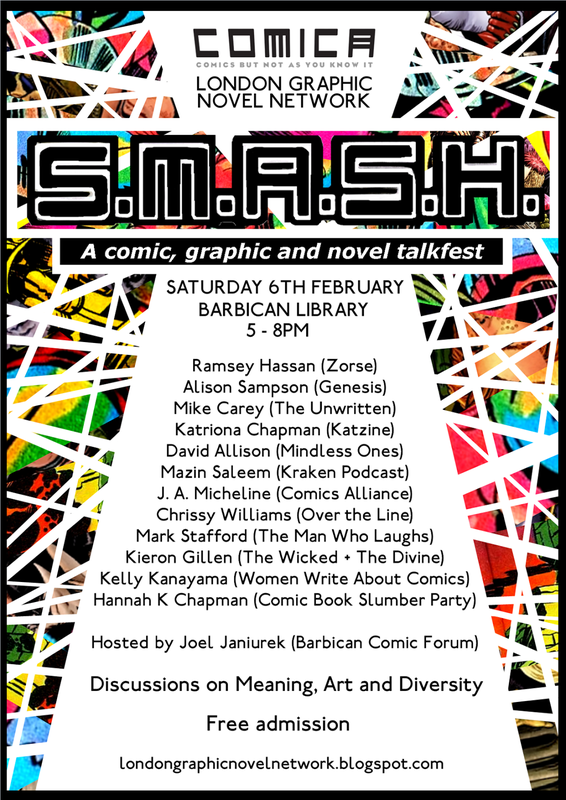 Back in February, I appeared on a panel at the London Graphic Novel Network’s S.M.A.S.H. event. There were a lot of great speakers at those events (including our own Maid of Nails, friend of the website Kieron Gillen, America’s next top comics critic J.A. Micheline, Mazin off the Kraken podcast, and Jam Trap poet Chrissy Williams), staggered across three panels focusing on MEANING, ART and REPRESENTATION in comics. The plan was to write series of posts inspired by these talks, but then this happened. Trying to appear big and clever on the internet has never felt less important to me than it did in the aftermath. Anyway, I spoke on the art panel at S.M.A.S.H. 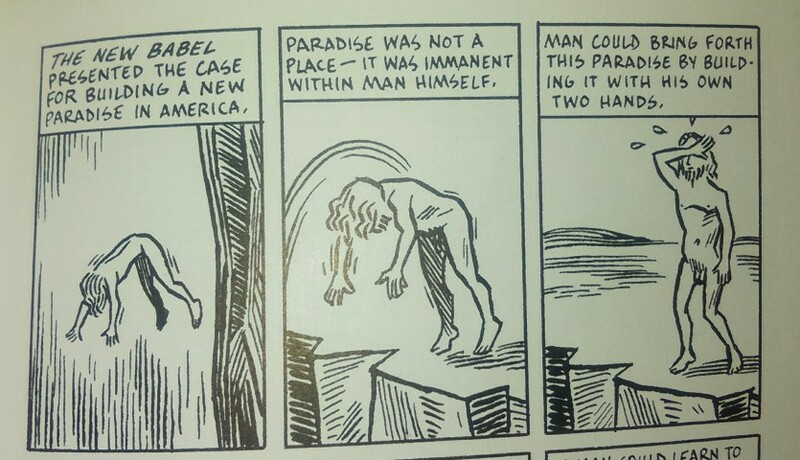 and as a comics critic in the company of artists/editors, I figured I would be the least qualified person to talk about the subject so I did what I always do: I overcompensated. Only Mister Attack will ever see the first draft of my introductory talk, the charmingly titled “COMICS ARTISTS ARE WASTING THEIR LIVES”. In the end, I settled for a slightly less arsey approach that focused on different modes of reading, and how we might want to develop our understanding of our own biases so we can better make them fight to prove which opinions are best. You can listen to what I actually said and the subsequent panel debate here (headphones recommended, audio’s a but quiet! ), read the version of this pitch I submitted here, or if you fancy getting the right mix of depth and brevity you can now read the text I brought with me on the day below. None of these versions are quite the same. None of them quite get across what I thought I was trying to say. I wouldn’t have it any other way.